Gregory G. Nadeau, head of the Federal Highway Administration (FHWA), will address the 5th Annual Dr. J. Don Brock TransOvation™ Workshop, Nov. 16-18 at the 3M Innovation Center in St. Paul, Minnesota. 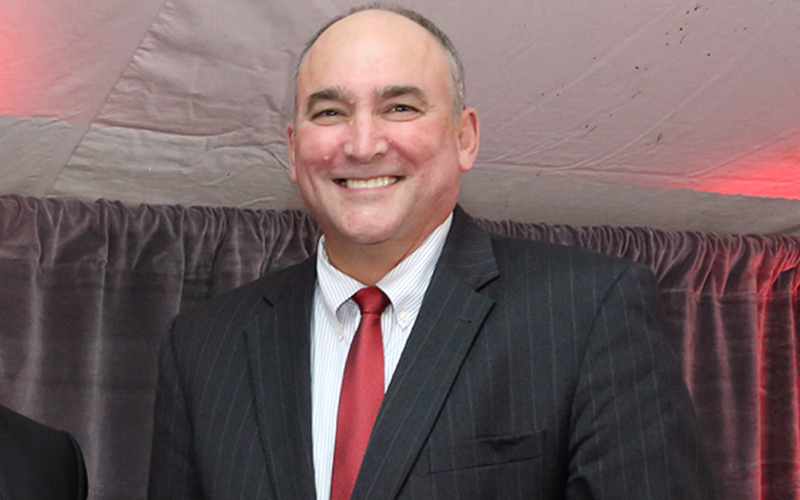 Before becoming FHWA administrator in August, Nadeau directed the development of the agency’s Every Day Counts (EDC) innovation partnership with the states. EDC is designed to reduce project delivery time and accelerate the rapid deployment of innovative technology using a state-based model. Key state transportation department officials from Maine, Virginia and California will provide insight into the challenges that private firms face when trying to introduce a new technology or innovation into the U.S. transportation construction market. Attendees this year’s TransOvation™ Workshop also will hear from a variety of other thought leaders and innovators, both inside and outside the transportation construction industry. Be sure to register now, and book your hotel room at the Loews Minneapolis Hotel by calling 612.677.1100.